Music lovers in general and specially those that like the guitar have a great ally in TuxGuitar. 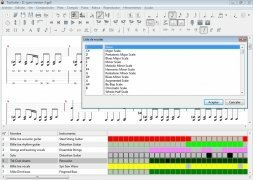 Both if you know musical theory or not, this application will allow you to create and edit scores and tabs for guitar in an easy and comfortable way. 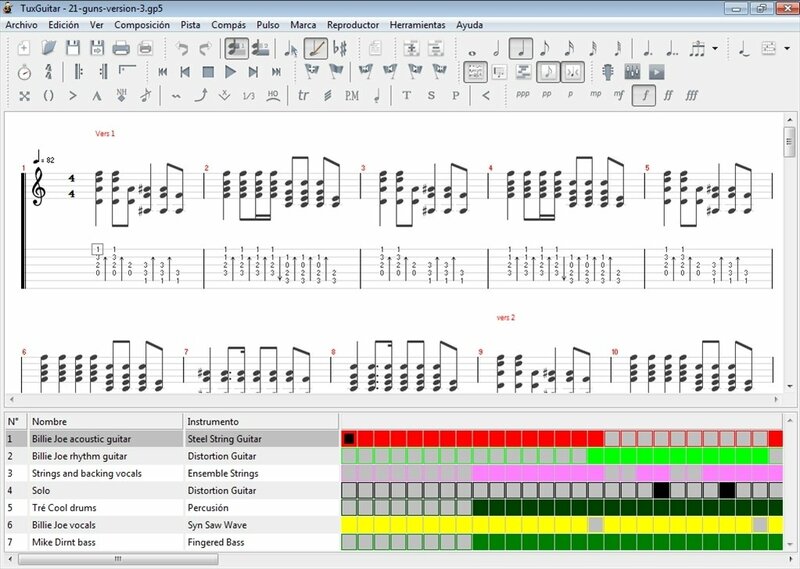 Furthermore, importing TuxGuitar tabs you'll be able to open and easily edit the tabs for your favorite songs. 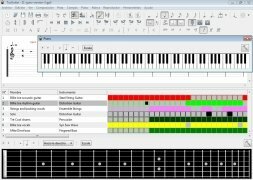 Wait no longer to download TuxGuitar for free. 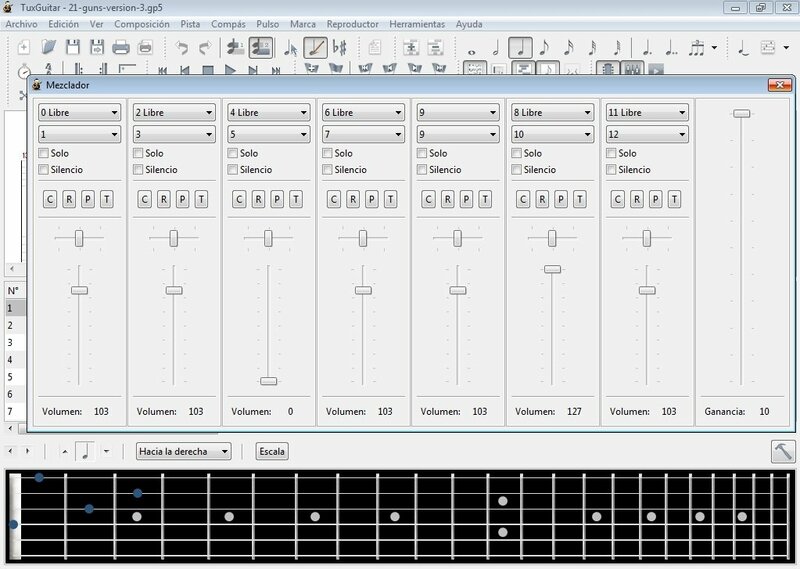 TuxGuitar allows you to compose music and learn how to play the songs by your favorite artists with the guitar. 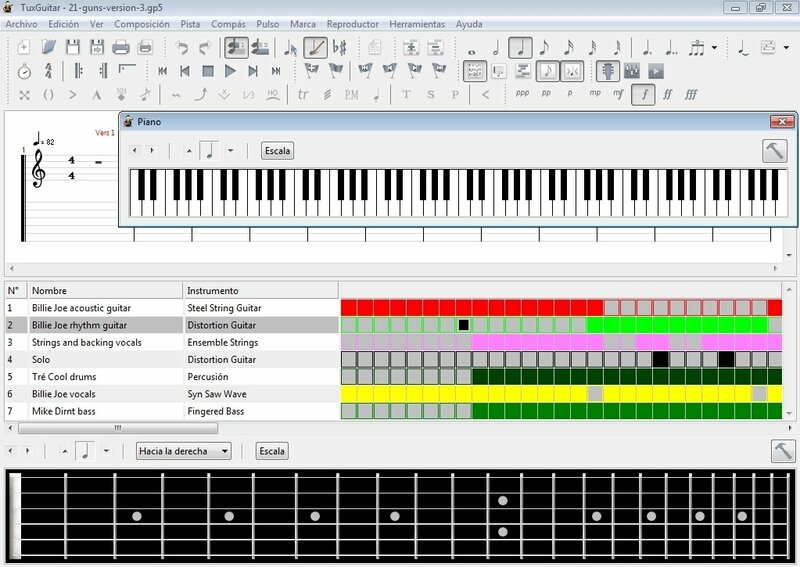 What's more, you don't need any sol-fa knowledge at all, because by means of the tabs and the visualization of the guitar neck you'll be able to find out how to place your fingers to play each song. 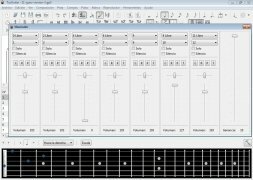 With this program, you'll also be able to import TuxGuitar tabs to learn to play the songs that you like the most, or files from the Guitar Pro application that are also compatible. 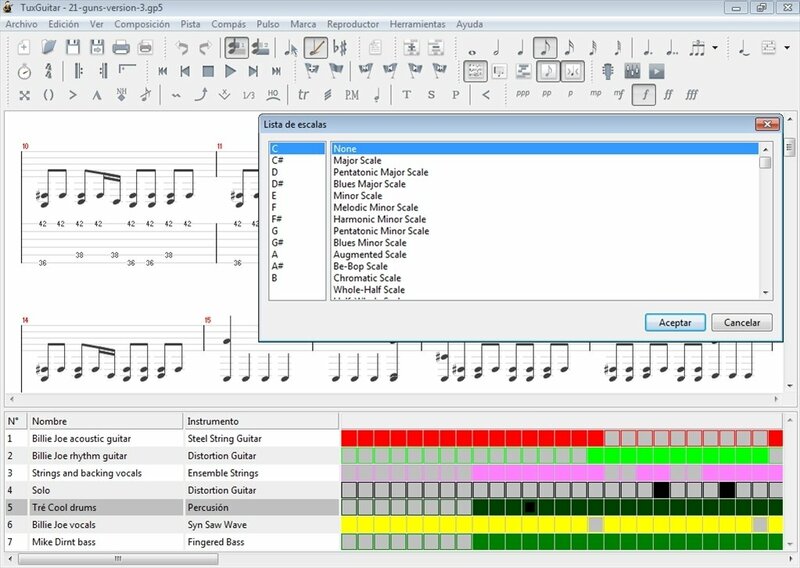 Thus, you'll only have to download the scores of the songs that you want to learn and open them with TuxGuitar. 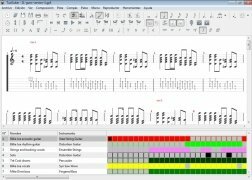 A multitrack tab editor and player. Allows you to import and export GP3, GP4 and GP5 files. Support for several audio effects like vibrato and slide. Don't think twice and download TuxGuitar right now for free. You have to have Java 1.5 or above installed for this application to work.